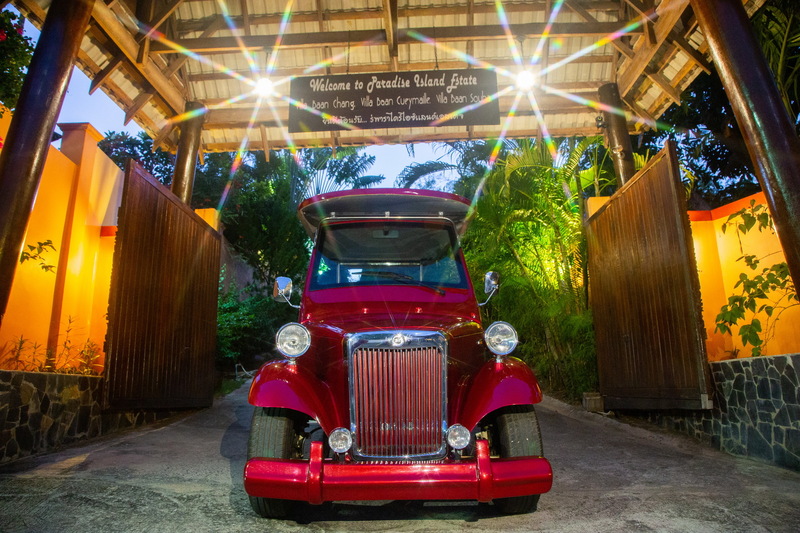 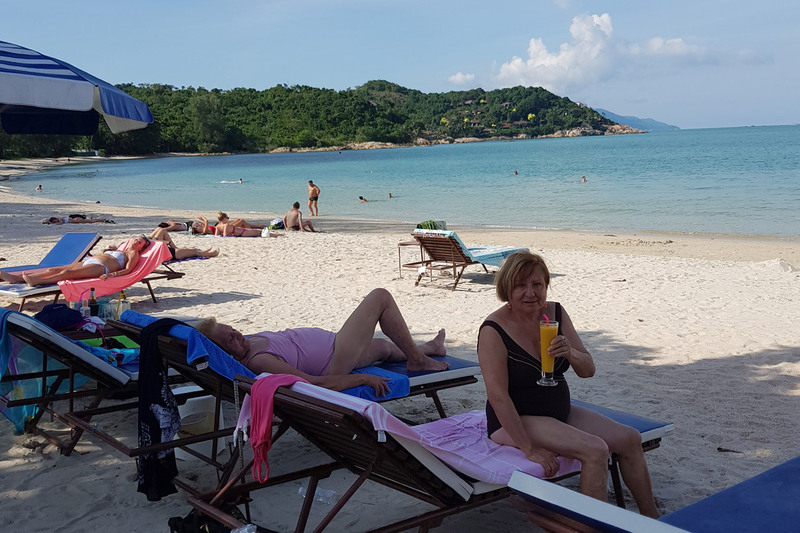 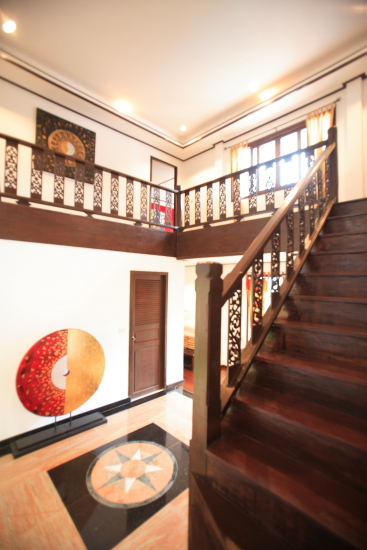 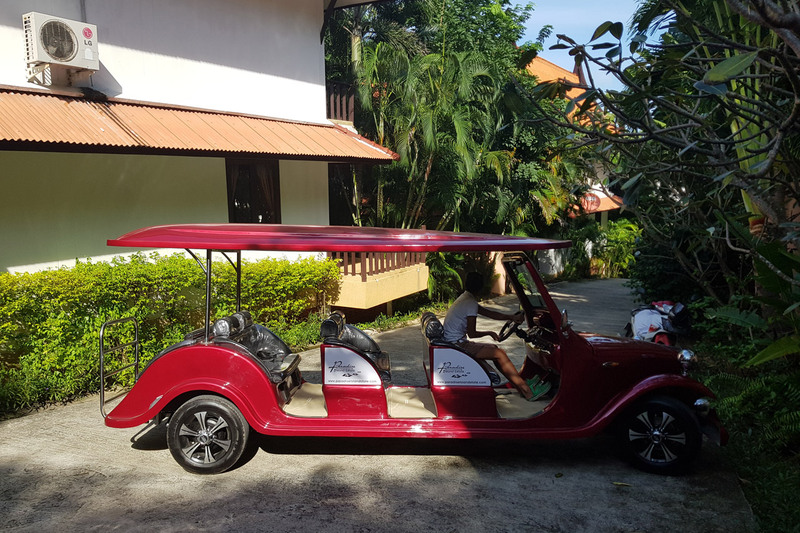 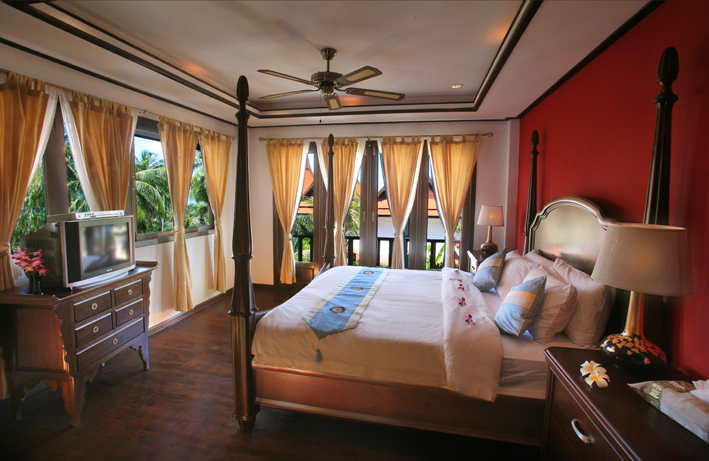 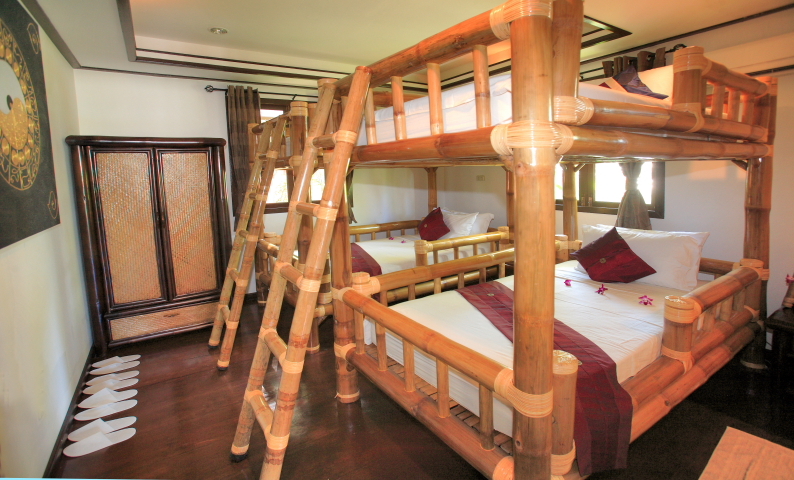 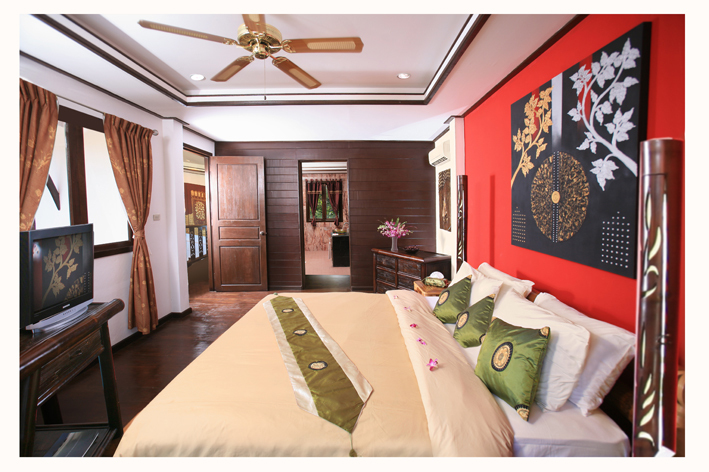 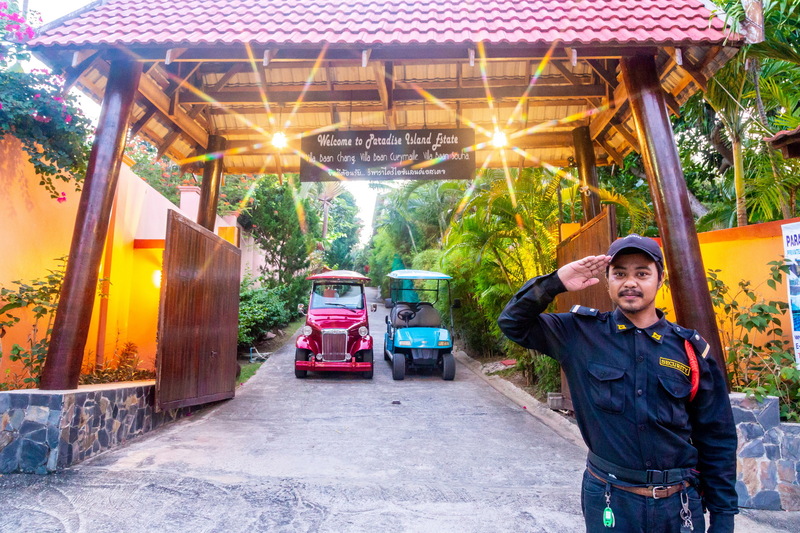 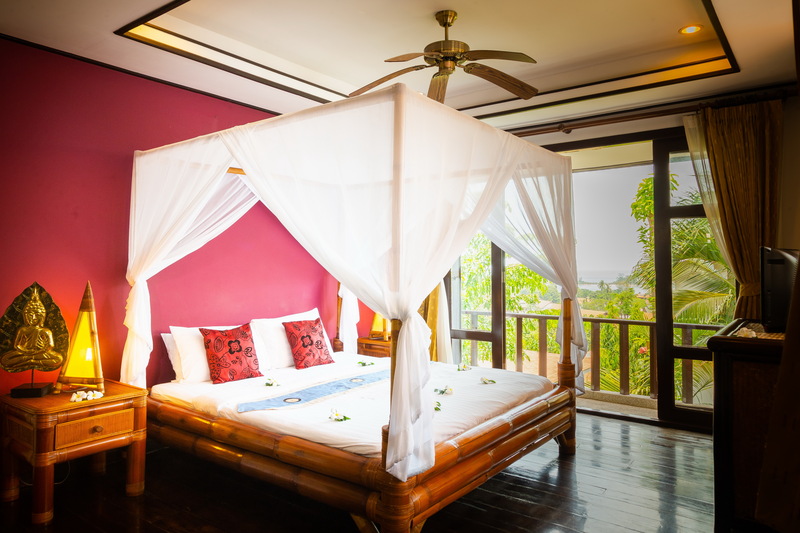 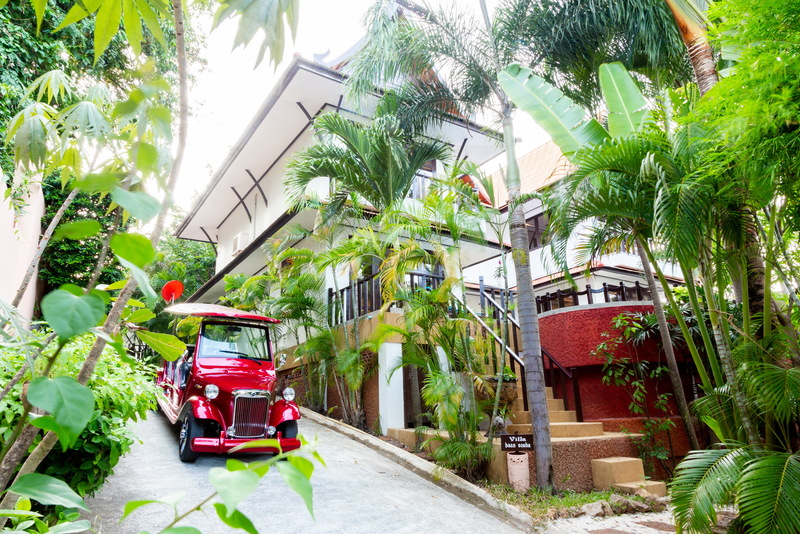 A beautiful Koh Samui villa with two spacious ensuite super-king sized master bedrooms upstairs and a large bedroom downstairs with authentic bamboo style bunk beds. 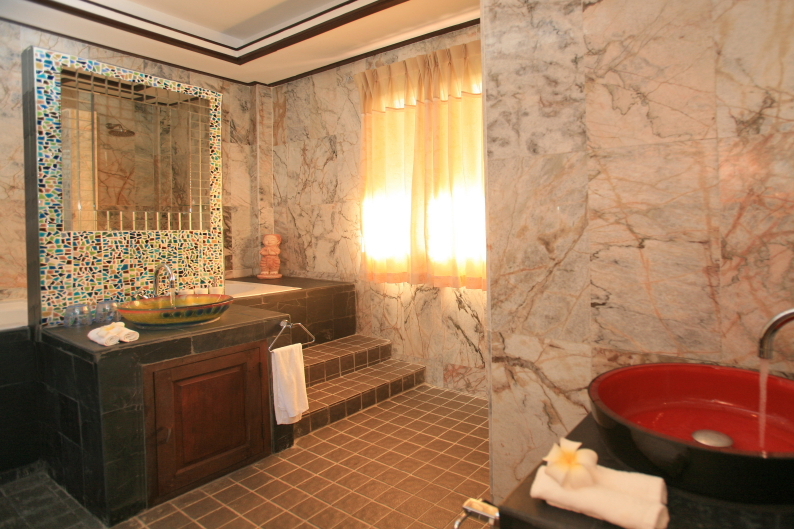 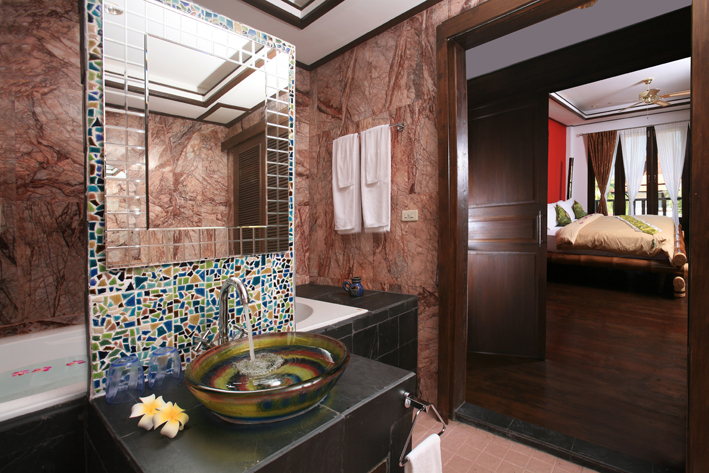 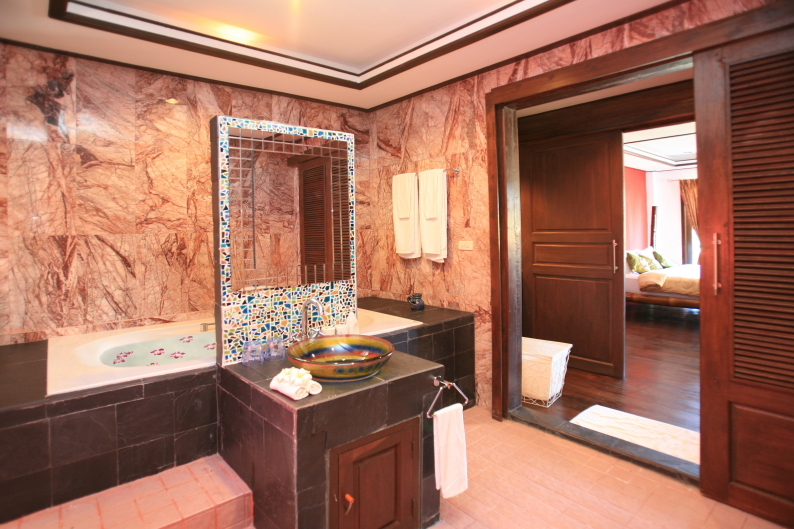 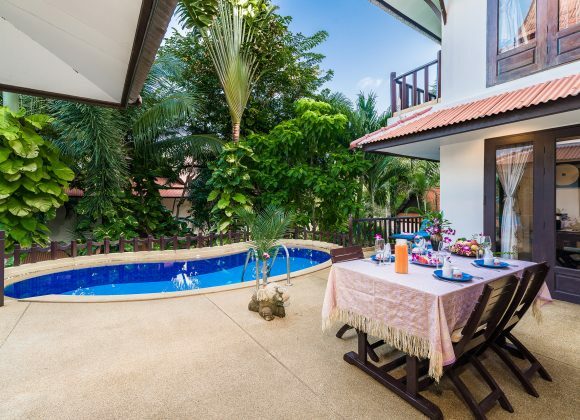 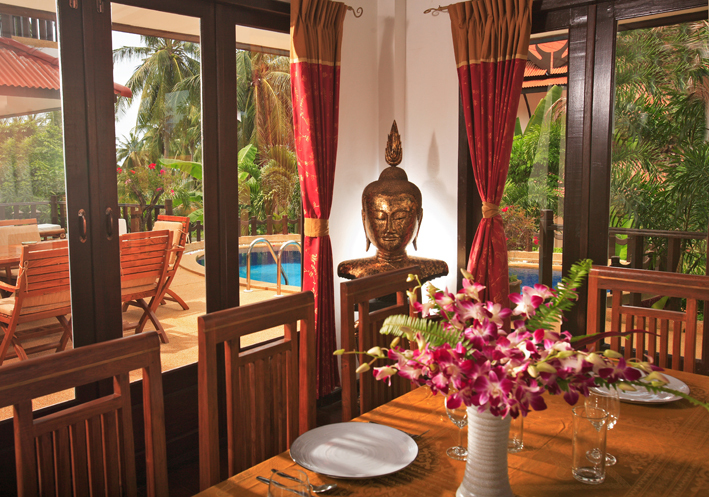 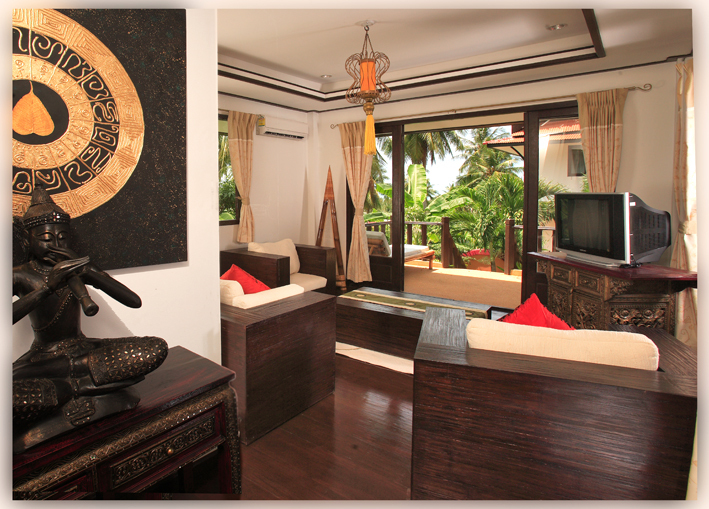 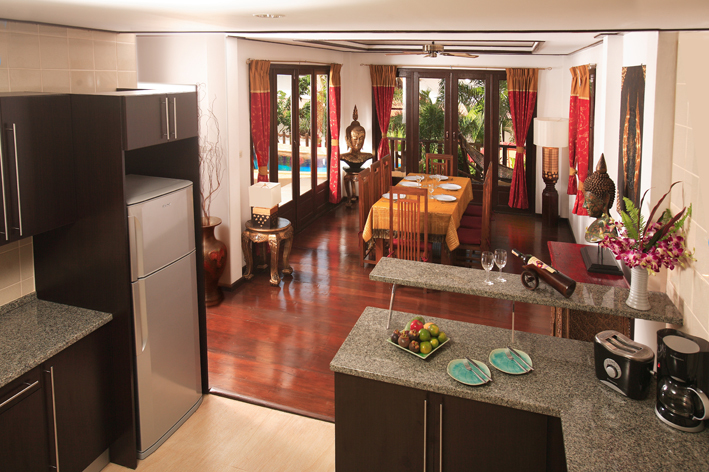 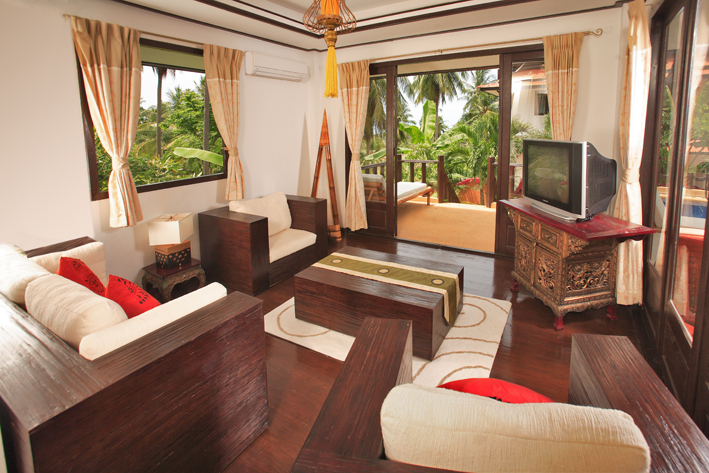 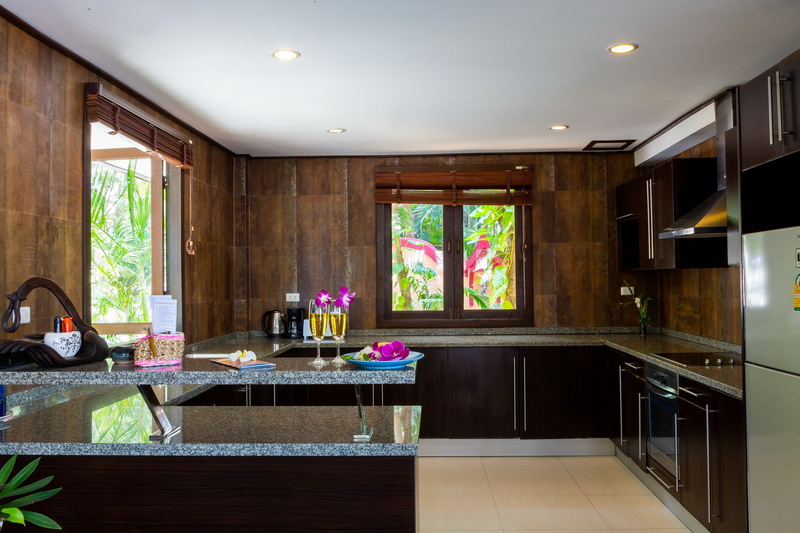 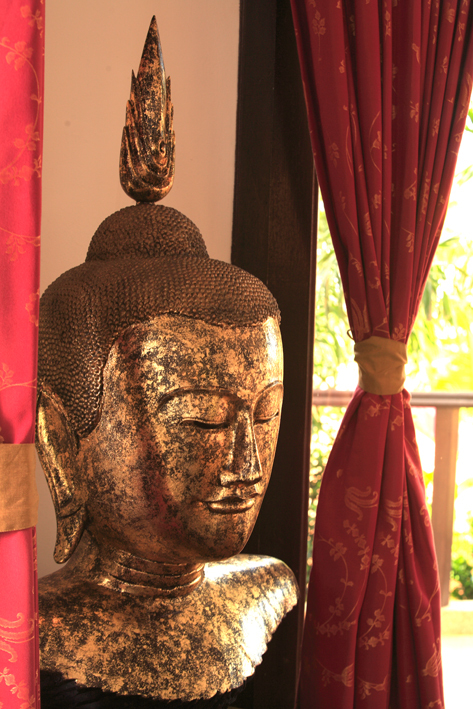 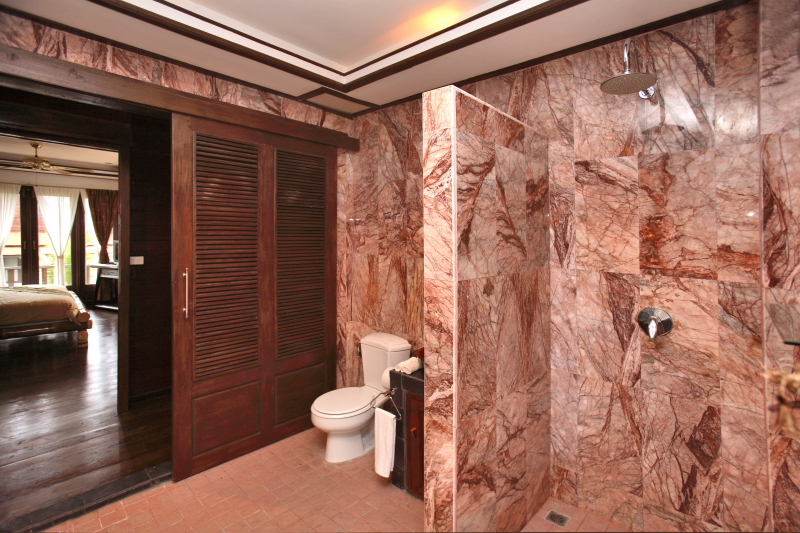 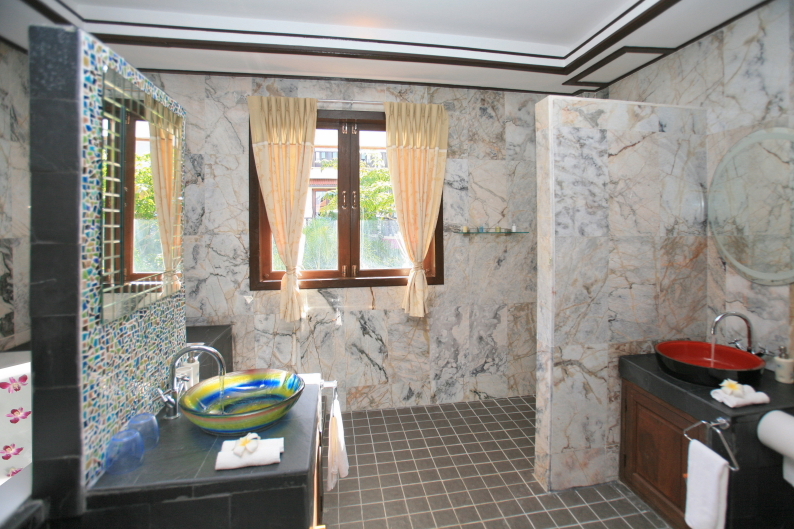 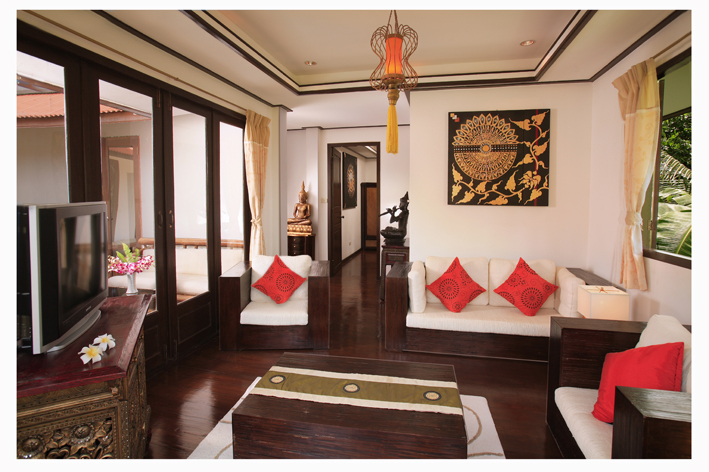 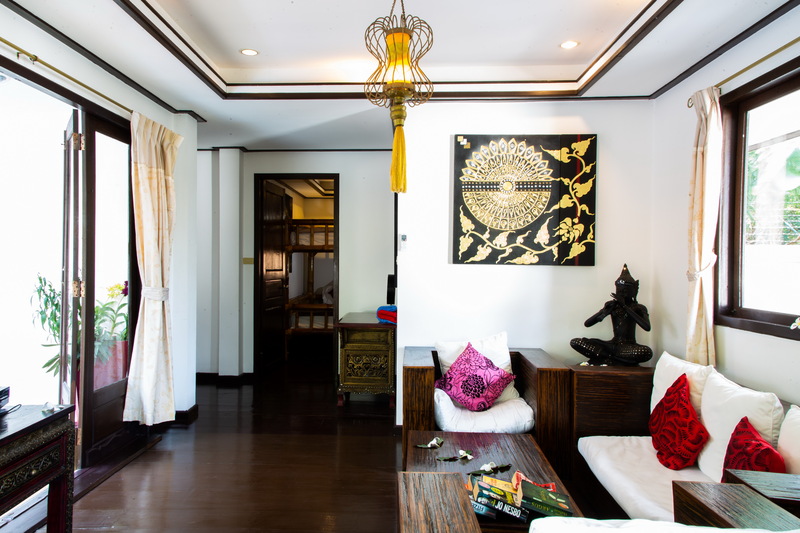 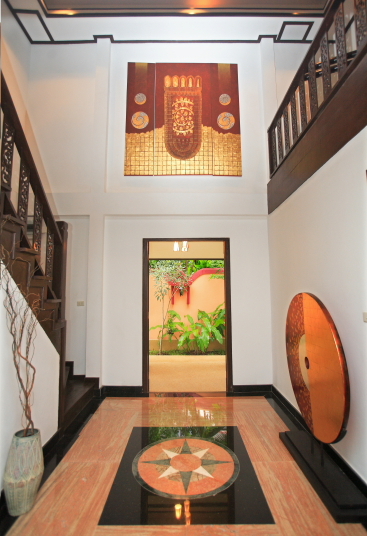 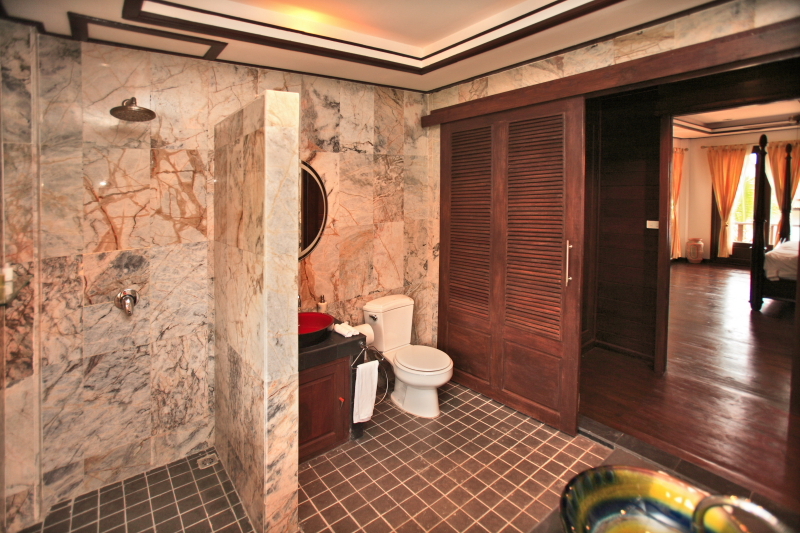 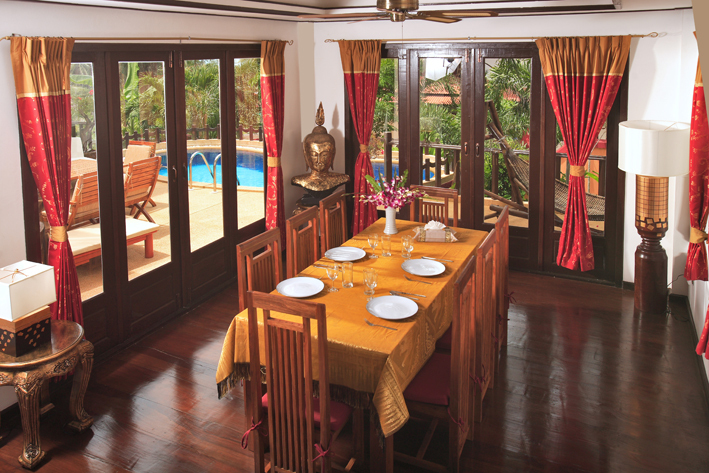 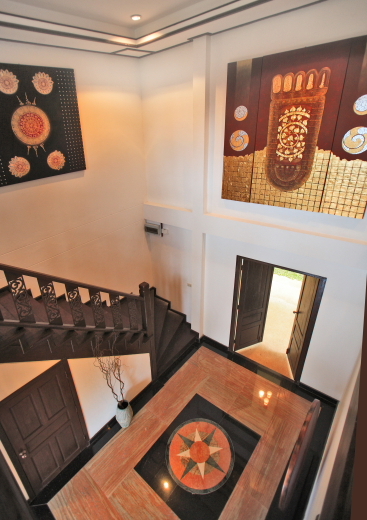 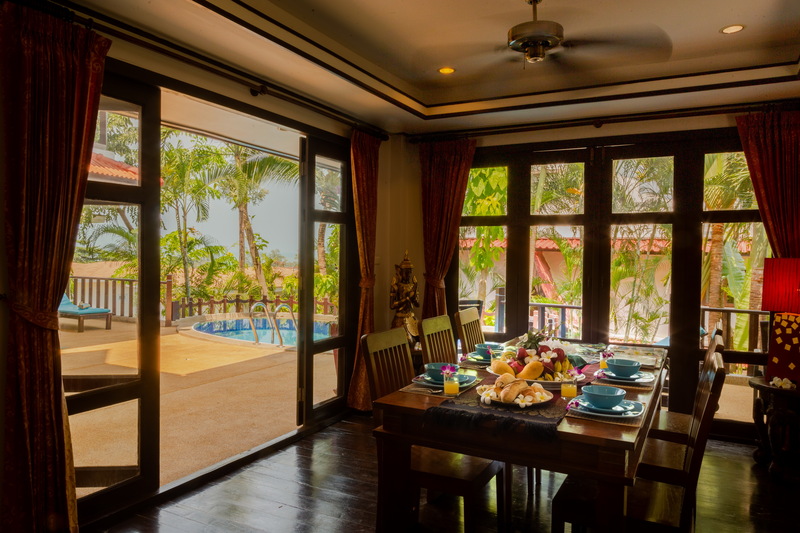 This Koh Samui Villa has a fully equipped modern kitchen and an exquisitely decorated lounge and dining area. 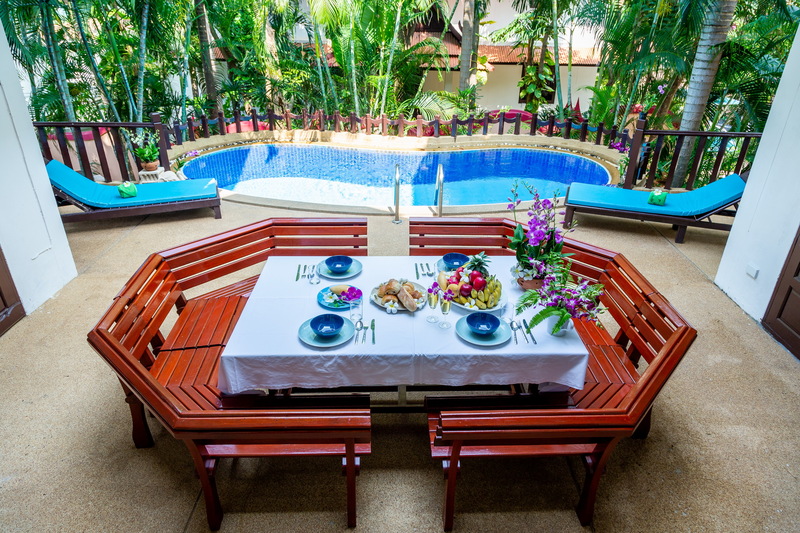 Enjoy a dip in your very own private infinity pool surrounded by extensive tropical gardens or just soak in the beautiful surroundings whilst enjoying your daily breakfast (served at time requested) around the sophisticated poolside lounge. 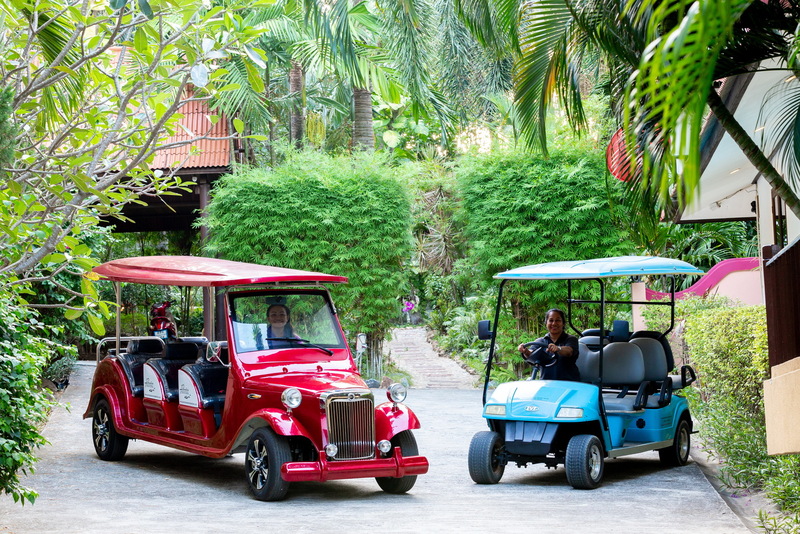 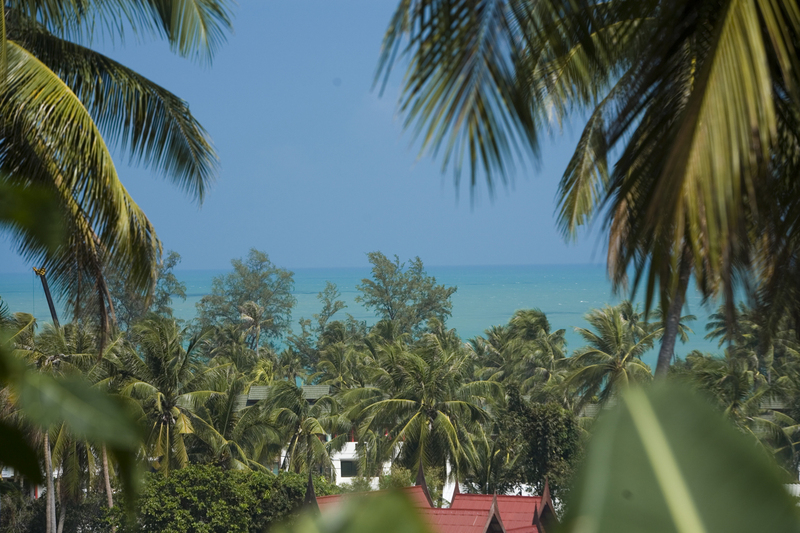 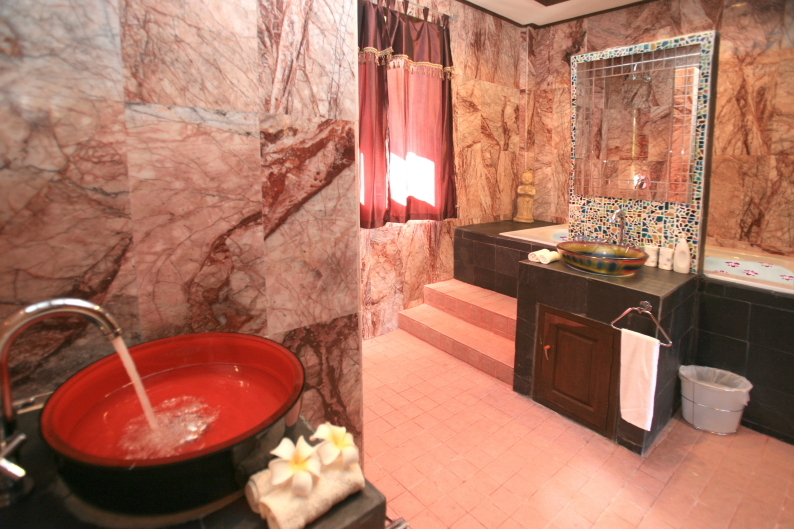 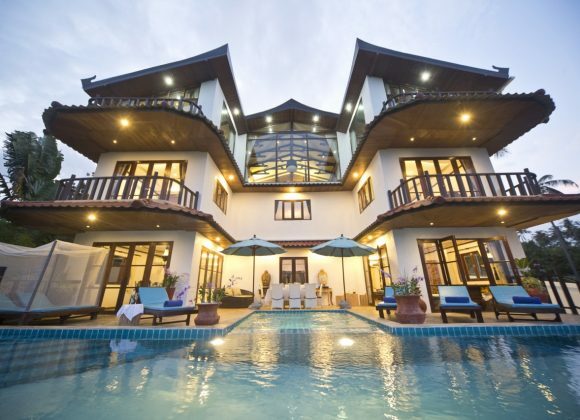 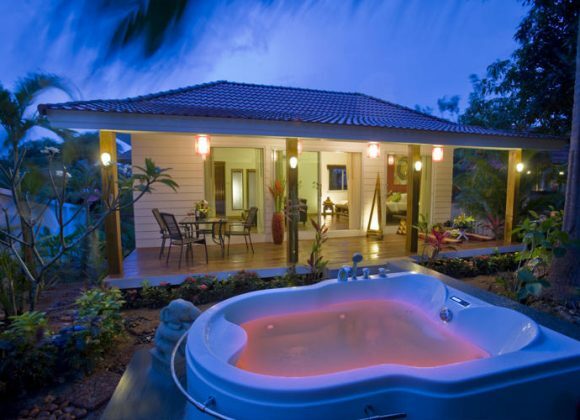 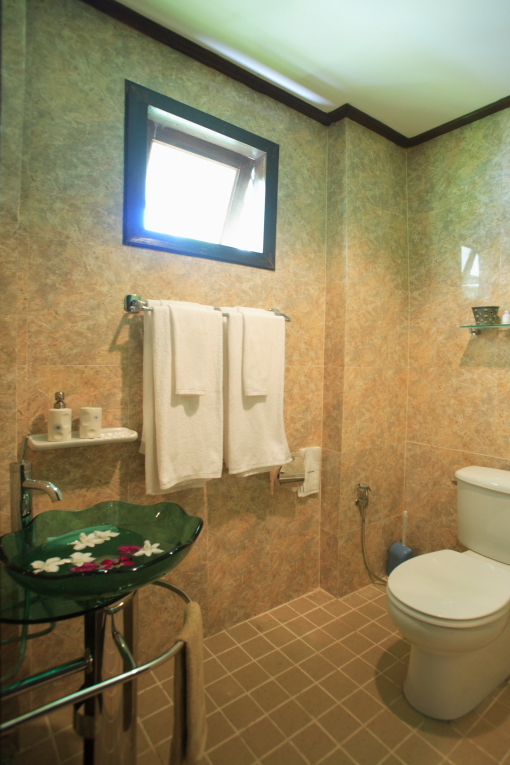 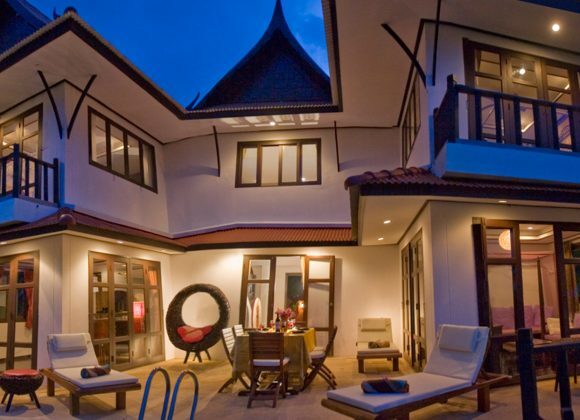 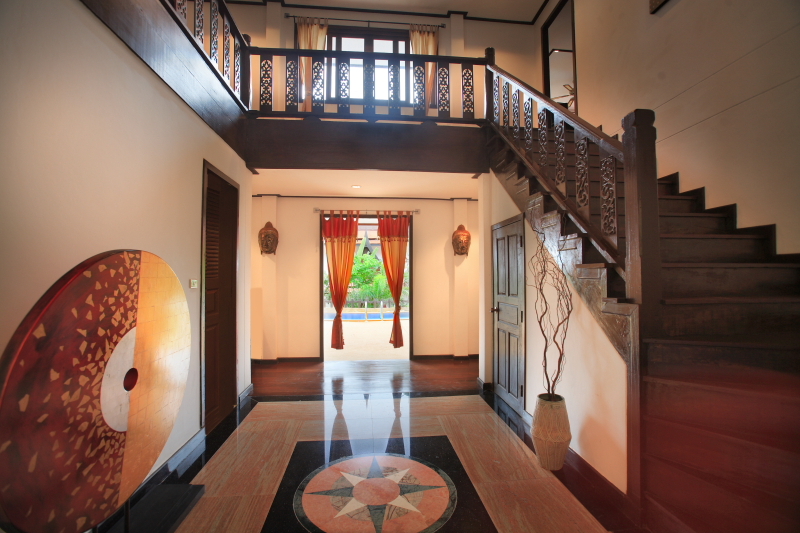 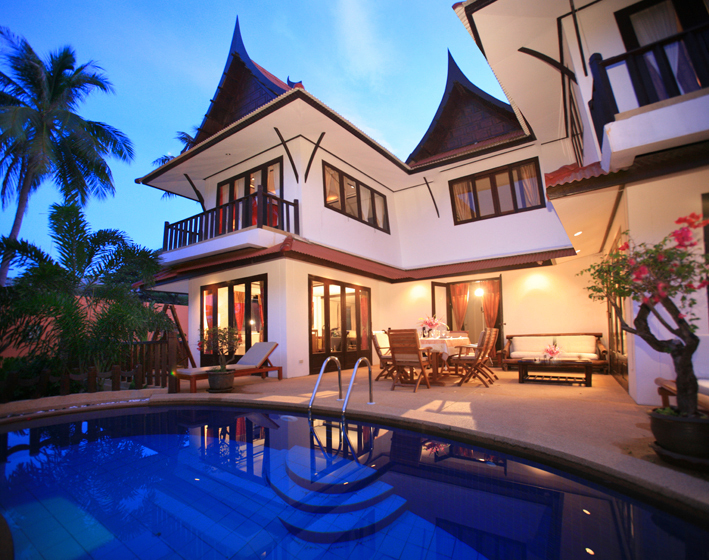 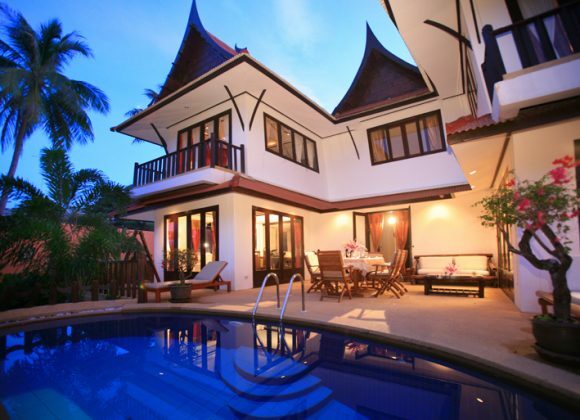 Whatever your requirements are Luxury Villa Rentals Koh Samui can help to tailor your perfect dream holiday.